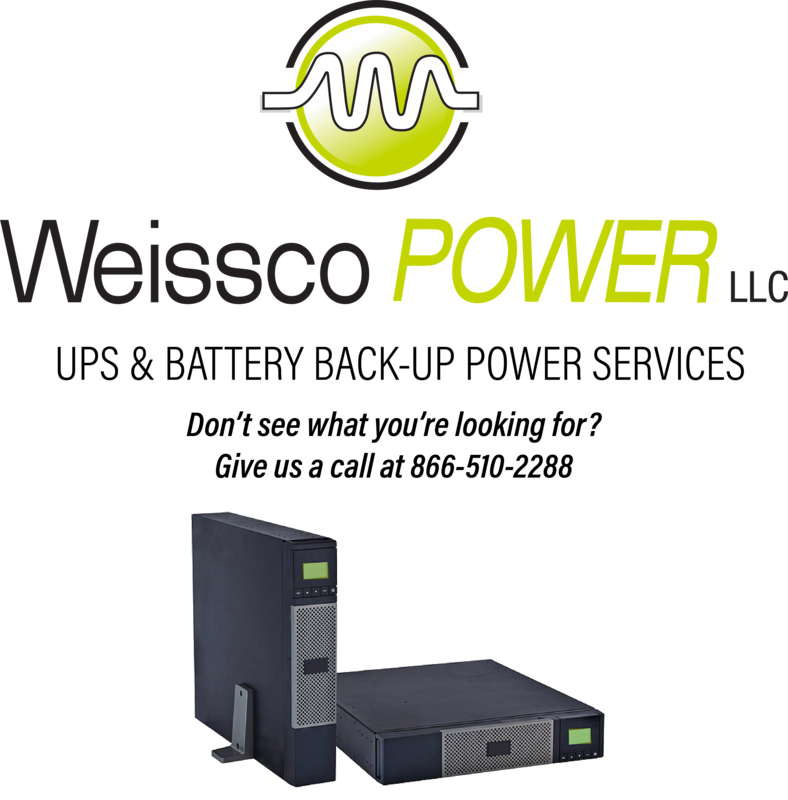 Weissco Power is a woman owned company and leader in the UPS sales and service industry. 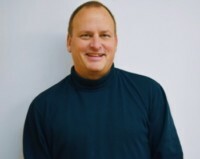 Based out of Califon, NJ, we offer turnkey solutions and service plans for all your power protection needs. After servicing customers across the US for the past 20 years we are confident in our ability to help with any UPS solution or need you may have. 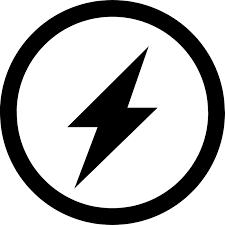 We understand that every company is unique, and with all the choices available in the power protection industry, identifying which equipment or service plan is right for you can be difficult. Our experienced sales team can assist you in determining which product or service plan fits your current needs while also helping plan for the future. Not only can we help in the decision making process, but our team of trained and experienced technicians have the “know how” to install, maintain and service your UPS equipment. You can rest assured any project we’re involved with will run smoothly and efficiently, making a seemingly tough task simple and easy. New equipment sales & Refurbished Equipment Sales, Weissco Power E-bay Power Mart, UPS Rental Program, UPS Leasing Program & UPS Trade In Program. Weissco Power LLC offers competitive salaries and a comprehensive benefits package including 401K and paid time off. We are currently seeking qualified professionals in both sales and service - head over to our careers page to find out if you are qualified for one of our open positions!